As the colder weather and darker evenings start to draw in you will no doubt be looking for something decent to watch on your TV or Netflix. Personally I love a good documentary and something that will keep my attention and get me thinking. When the people at Panasonic recently got in touch and asked me to put together a post on my favourite and most life changing documentaries it presented itself as the perfect opportunity to share with you all some of the films that have really encouraged me to change my life for the better. They're currently promoting their new Panasonic 4k TV which joins the OLED revolution for a superior viewing experience. Perfect for viewing some of these amazing documentaries on! 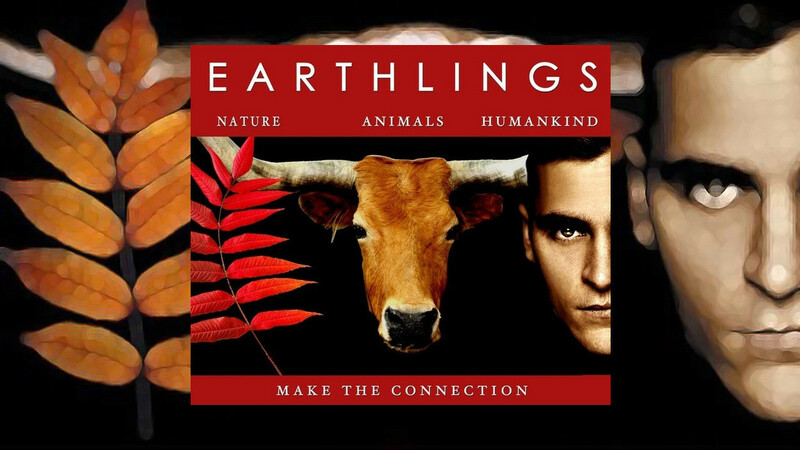 Ok, I'm going to go in with the film most vegans will tell you about - Earthlings. This film is, in it's simplest form, a collection of footage from hidden cameras which documents the practices of industries, and individuals, who depend on animals for financial gain. It's definitely not for the faint hearted and it's a film that haunted me for weeks after watching it. I think when I first saw it I had been dipping a toe into living a vegan lifestyle and it was this film that really pushed me into wanting to make a difference for all animals. This is also the film which made my husband give up meat for good. It's hard hitting, it will probably make you cry, it will certainly make you angry, but it's a film I believe everyone should watch at least once. Cowspiracy is a documentary that really opened my eyes up to how animal agriculture impacts on our environment. I gave up eating meat primarily for the animals but after watching this film I was truly shocked and amazed by how my diet choices were impacting on the environment we live in. It's a fascinating watch and it had me gripped from start to finish. I also know of a few people who turned vegan after watching this film which is quite something! And, for those who may be worried, there are only one or two very minor scenes of animal cruelty which are bearable to view and won't leave you traumatised. This documentary is in no way as intense as Earthlings but it still hits home and leaves you thinking about it for weeks, even months, afterwards. If animal cruelty and the environment aren't your areas of concern then maybe your health is? I only watched What The Health quite recently and it left me very thankful for adopting a plant based diet when I did. Again, my health really wasn't linked in any way to my decision to go vegan but it's definitely now a huge plus point to it. 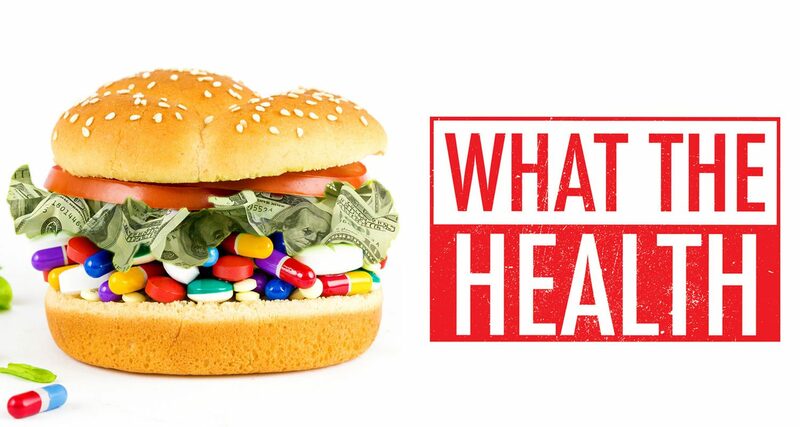 This documentary focuses on how the consumption of animal products is linked to disease and what the healthcare, pharmaceutical and food industries don't want you to know. It will no doubt leave you feeling uneasy and with your jaw dropped. 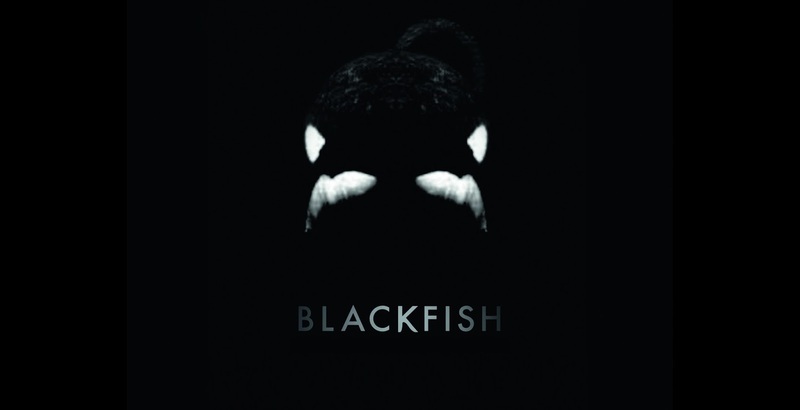 I watched Black Fish many years ago, and well before I took the plunge into veganism, but I will always consider it to be a documentary that awoke something inside of me and it changed me forever. The film itself focuses on the life of Tilikum, a captive Orca involved in the deaths of three individuals at Sea World. Looking back now I can see how this film got me thinking deeper about humans relationships with animals and how we use them against their will for entertainment. I have never since stepped foot back inside a zoo or any business making a profit from the exploitation of animals. This is quite simply a must watch! 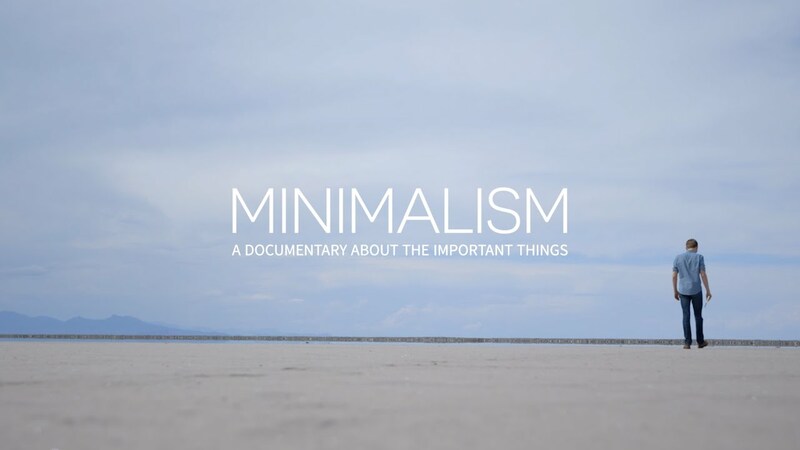 A documentary which recently changed my life for the better is Minimalism. I sat down to watch this film one evening last year with no expectations and I was completely unaware of how it was about to impact on my life. This documentary explores how material possessions ultimately do not bring us happiness and how we can lead a more meaningful life with less. 'Mind blown' are two words I often use to describe this film! I completely resonated with everything in it and it sparked off the beginning of my own journey into leading a more minimal lifestyle. In fact I started having a clear out immediately after watching it and instantly felt better. It's actually quite interesting reflecting on the documentaries that have impacted so greatly on me and my life. I honestly do not think my life would look the same as it does today if it wasn't for these films which is quite a crazy thought. What documentaries have been life changing for you? * This post was created in collaboration with Panasonic. All views & opinions expressed are my own. Thanks for all the recommendations Sarah. I'm definitely going to try and watch all of these over the next few weeks. 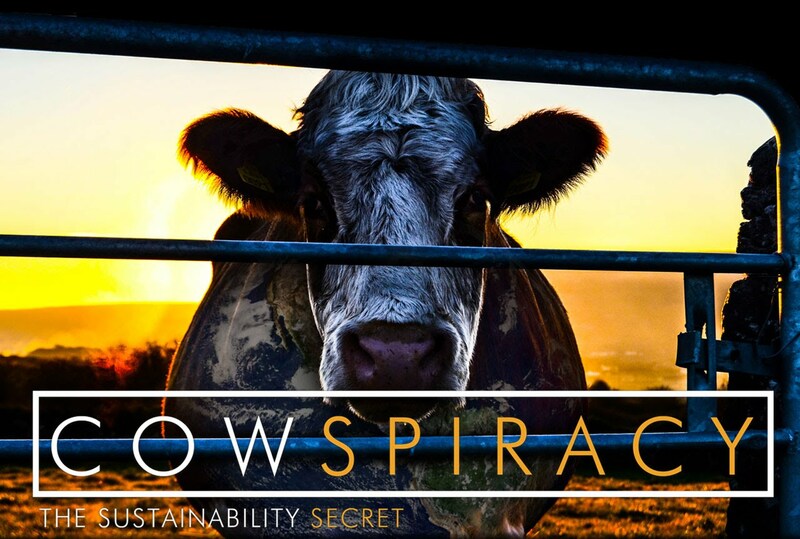 I'm going to start with Cowspiracy this week and work my way up to watching Earthlings as I've heard that can be a hard watch. Can I suggest you search for Jordan Peterson video's on YouTube. Also the four horsemen, Zeitgeist the movie & the C4 documentary "shock doctrine"
Things will become even more clear after those.